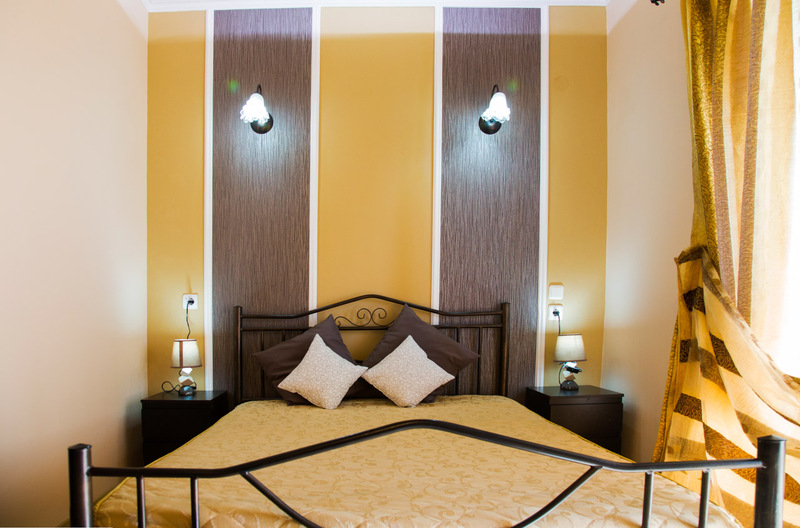 A combination between comfort and simple elegance, the Triple Room is the perfect choice especially for couples. 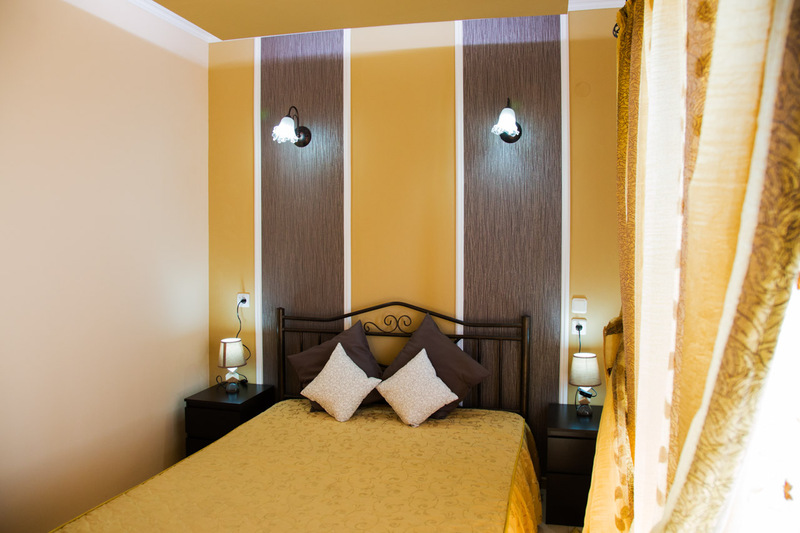 The interior decor adds to the specific modern style all the with commodities that will make your stay ,more pleasant. 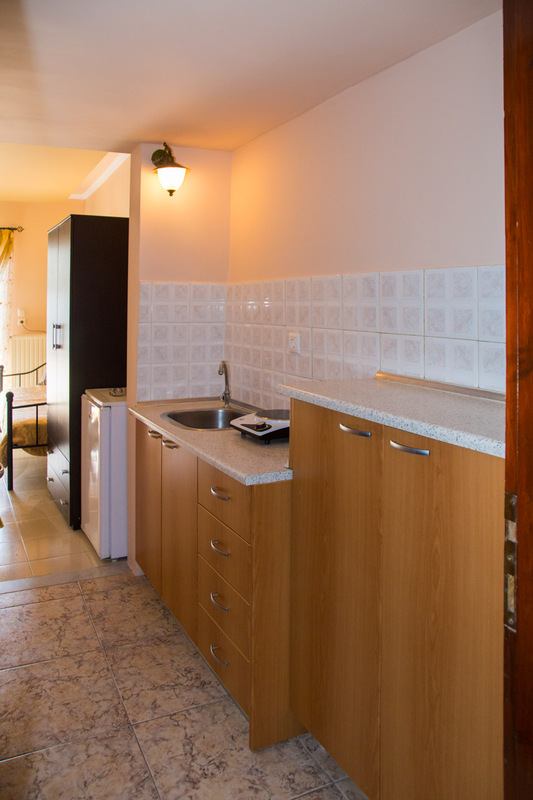 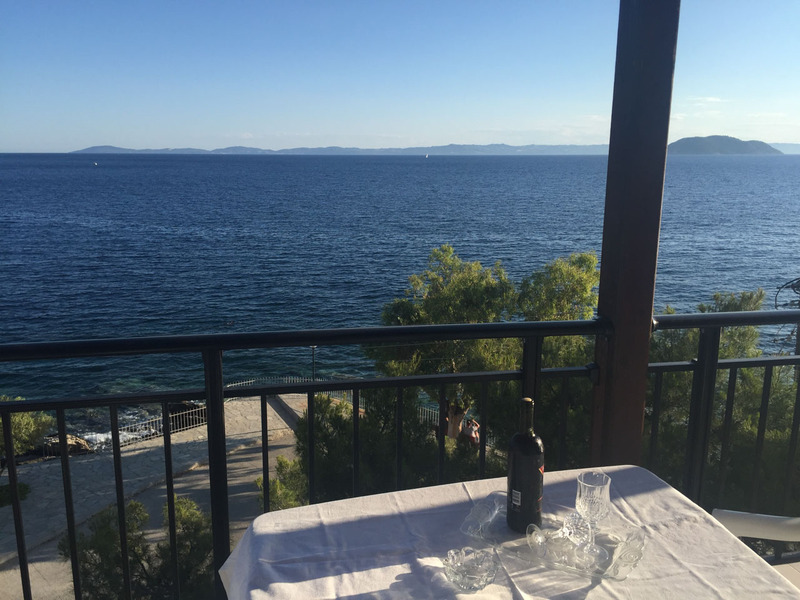 The room is a great place to simply relax, hide from the sun and enjoy the pleasures of living in Greece, while having a beautiful view, right outside your window.